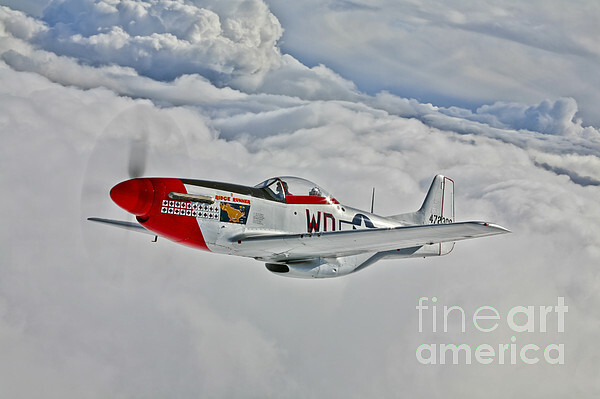 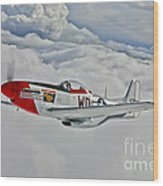 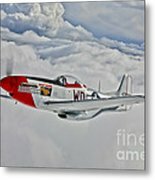 There are no comments for A P-51d Mustang In Flight. Click here to post the first comment. 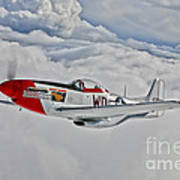 A P-51D Mustang, nicknamed Ridge Runner III, in flight near Hollister, California.